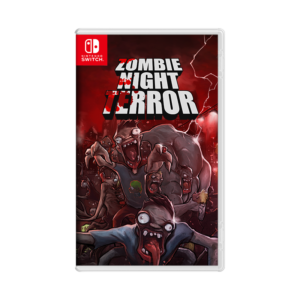 NoClip team is proud to announce his partnership with Warned Collectors to bring a limited Nintendo Switch physical edition of Zombie Night Terror! 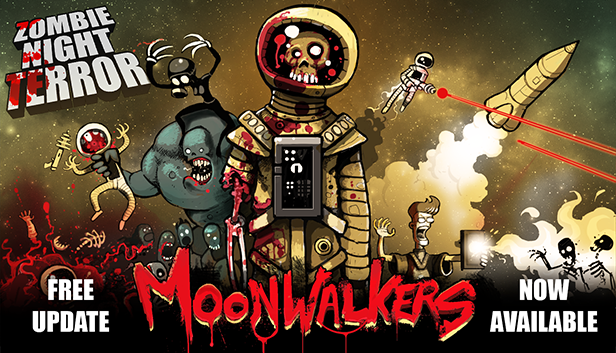 Pre-orders are starting the 13 of march at 7pm Paris time here! 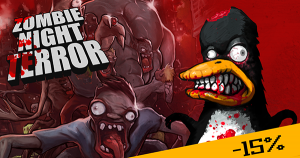 Delivery is expected the 5th of June 2019. Hurry up, there will be only 3.000 copies! 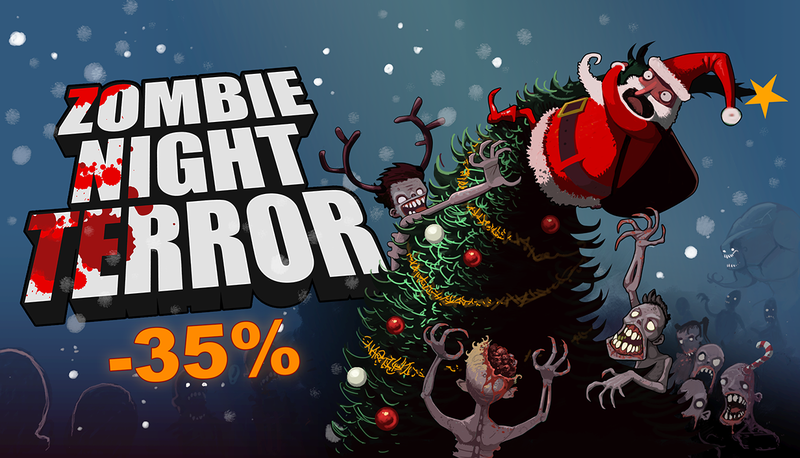 We have some good news to share! 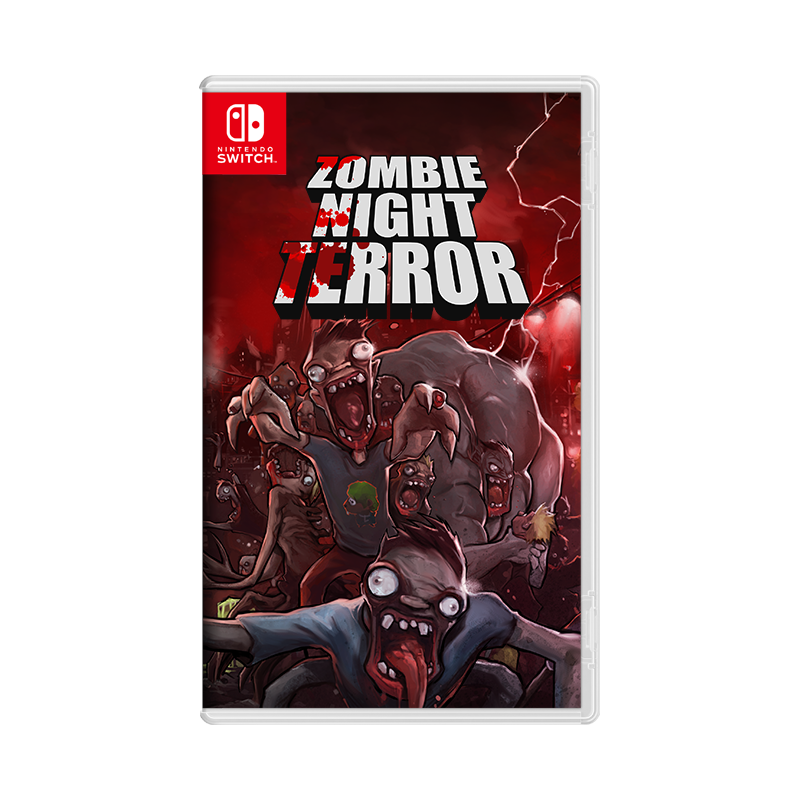 NoClip team just teamed-up with Plug In Digital to release Zombie Night Terror on Nintendo Switch! You can find the game on almost all Nintendo eShop country (missing New Zealand for age rating reasons :( ) following this link!